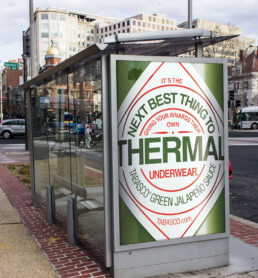 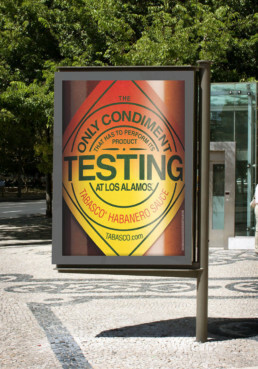 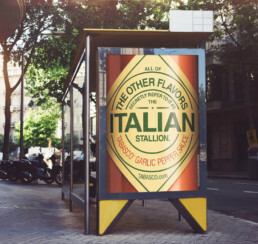 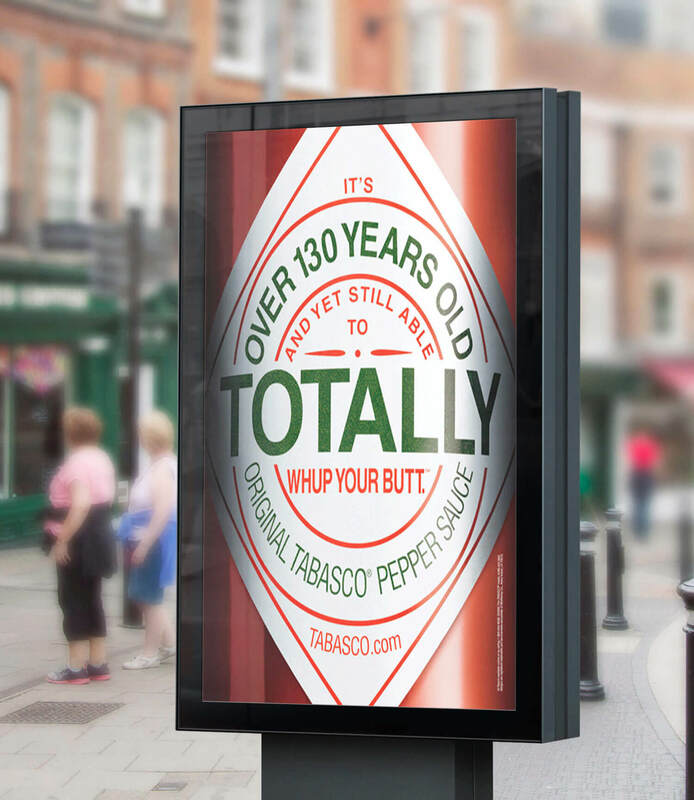 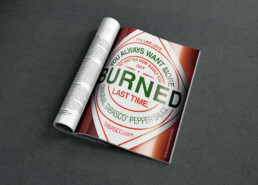 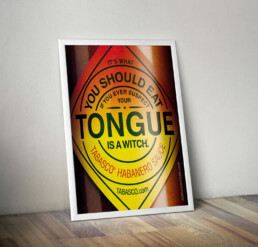 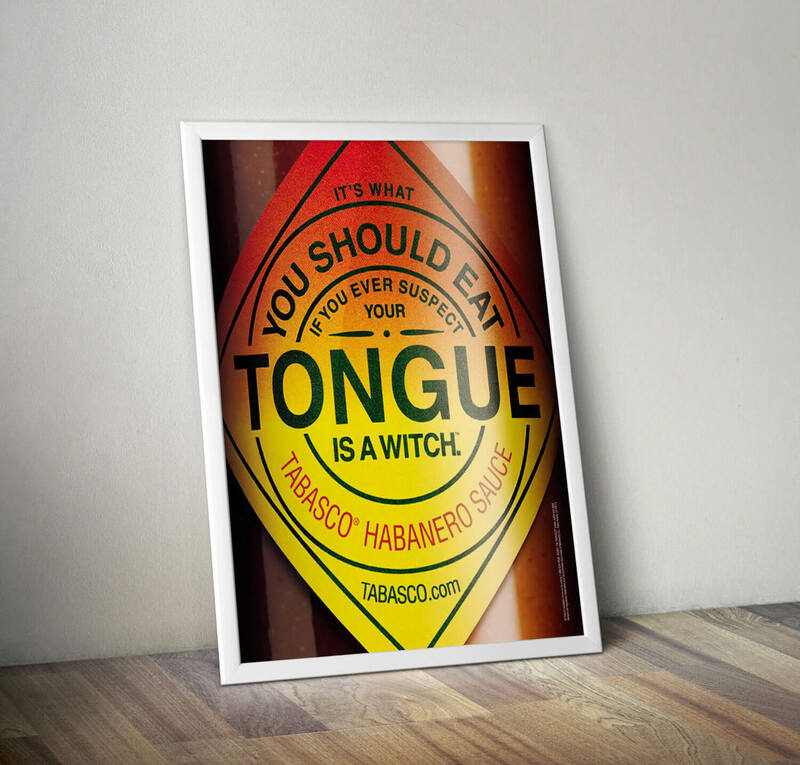 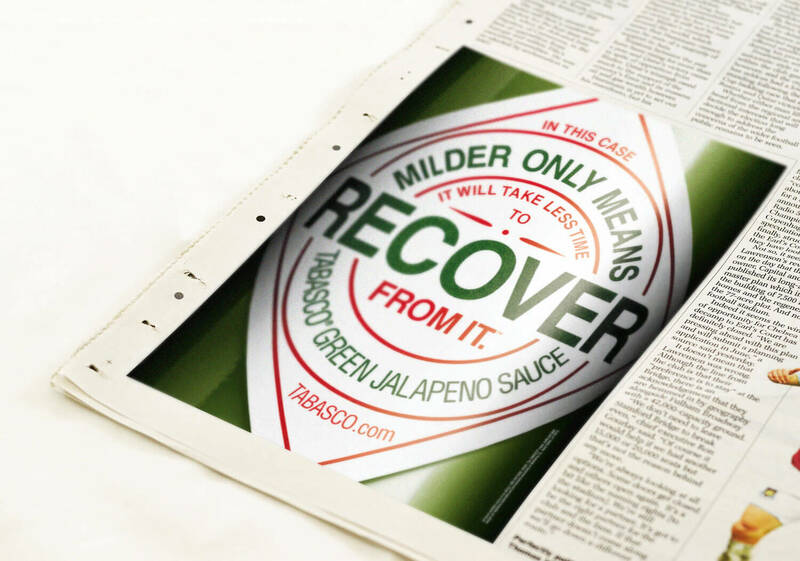 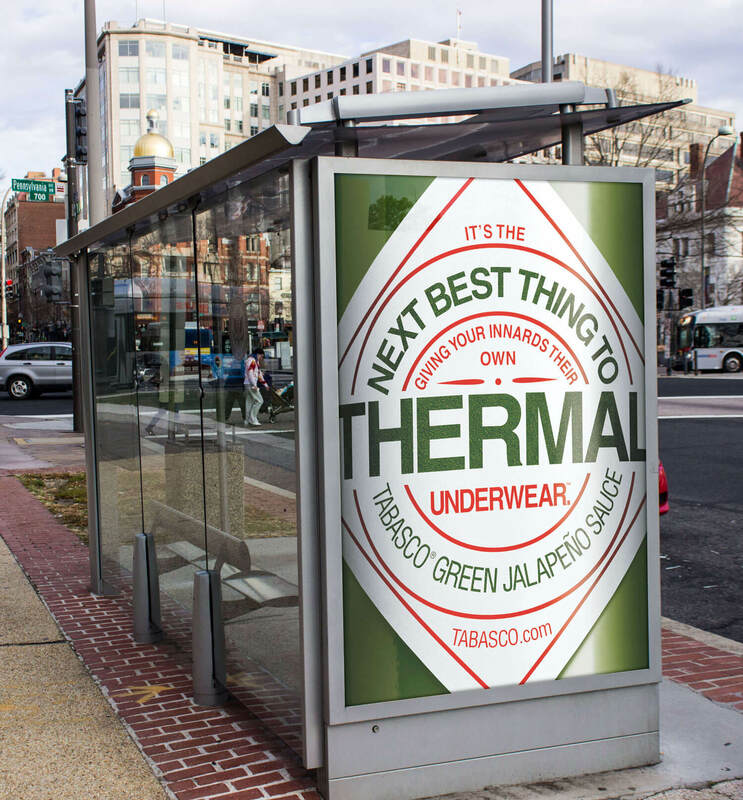 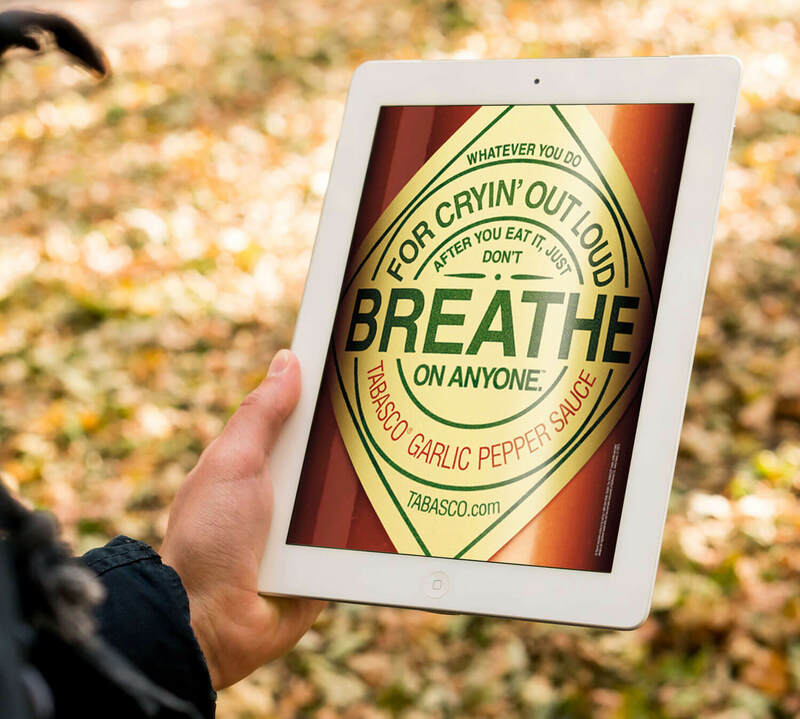 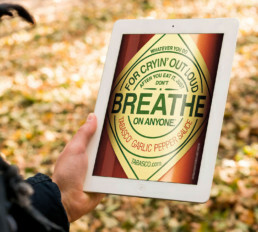 After years of doing amazing visual ads, McIlhenny decided they needed to do more than reinforce the Tabasco brand. 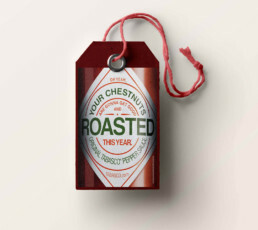 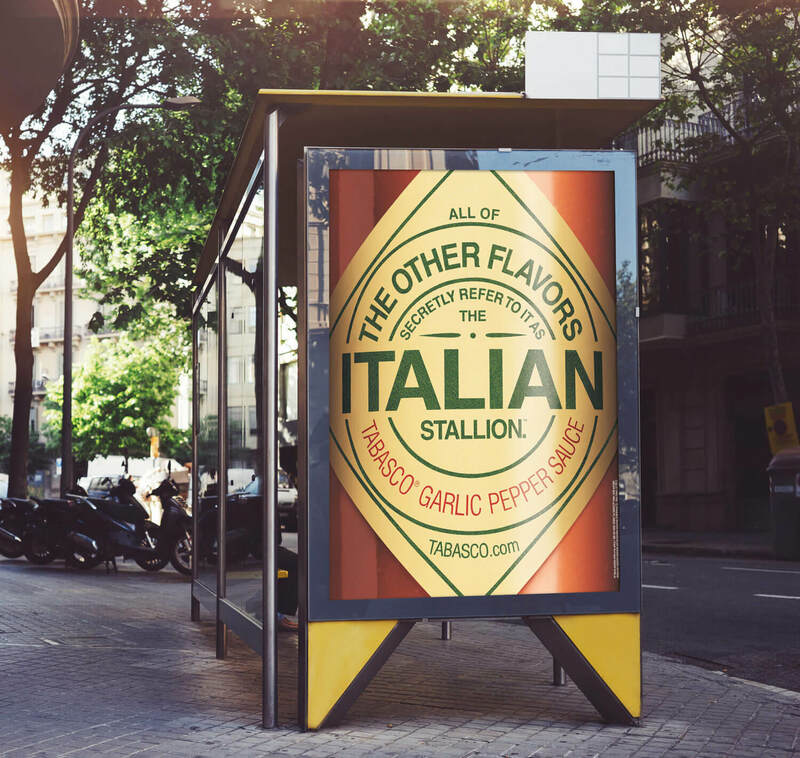 In this campaign, they wanted to define each product and illustrate their differences in flavor and heat. My partner and I were crushed, fearing we’d become “the team that screwed up Tabasco.” Fortunately, over the next three years of the campaign, it didn’t turn out that way.